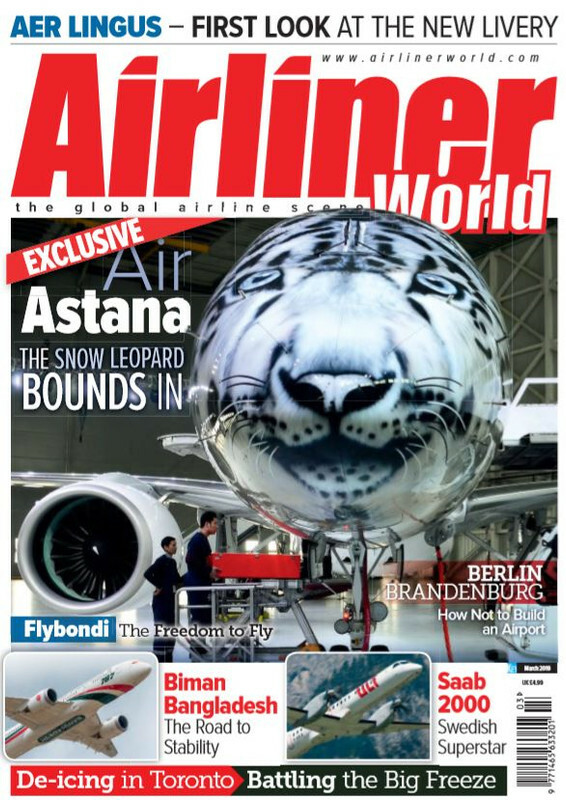 Airliner World March issue - OUT NOW! 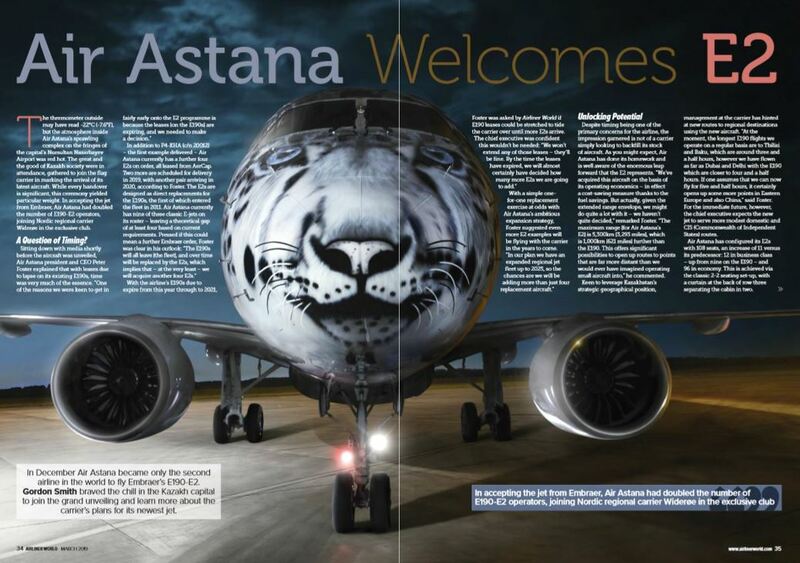 Airliner World braves the chill in the Kazakh capital to join the grand unveiling of Air Astana’s big cat-inspired E190-E2 and to hear more about the carrier’s plans for its newest airliner. Bold South American carrier Flybondi is transforming the regional aviation scene and revolutionising how Argentinians travel. Berlin’s new Brandenburg Airport has suffered more than its fair share of problems, putting it eight years behind schedule with two years still to go until - hopefully - the ailing facility can open its doors. Budapest’s Aviation Cultural Centre has completed the spectacular restoration of a Tupolev Tu-154, the first Soviet-built tri-jet to enter service with former national airline Malév. 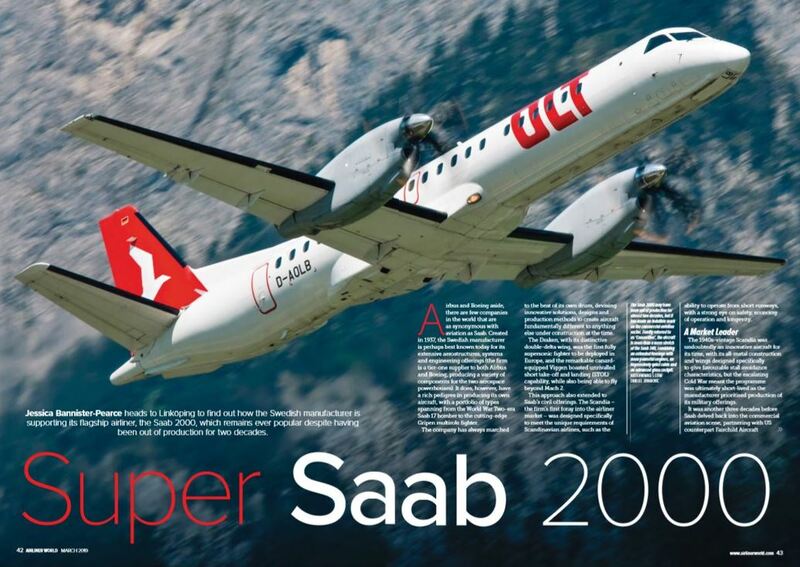 The Swedish manufacturer continues to support its flagship airliner, the Saab 2000, which remains ever popular despite having been out of production for two decades. Behind the scenes at Toronto/Pearson to learn more about how it conducts the complex logistics required to harmonise the world’s busiest centralised aircraft de-icing operation. Last edited by UPDATES; 13th February 2019, 09:55.